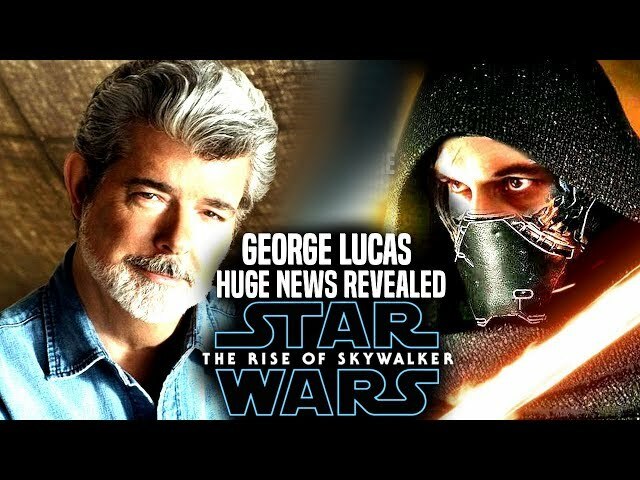 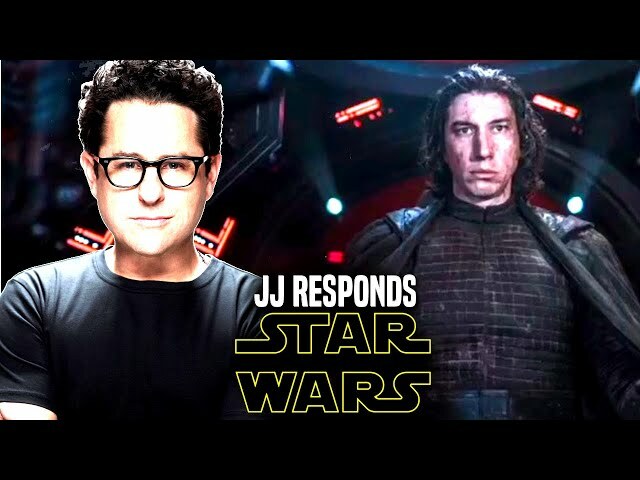 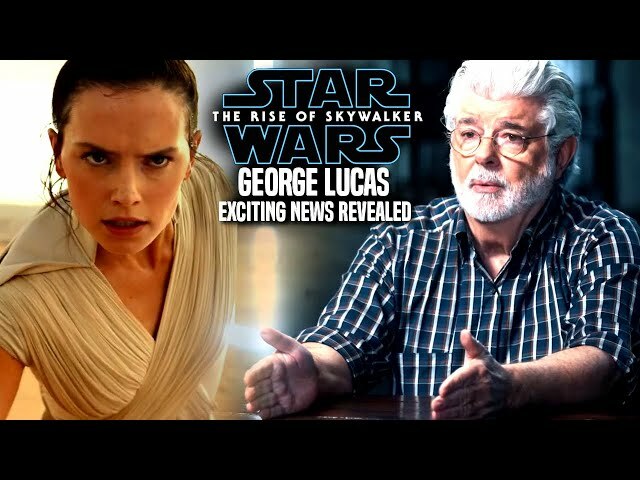 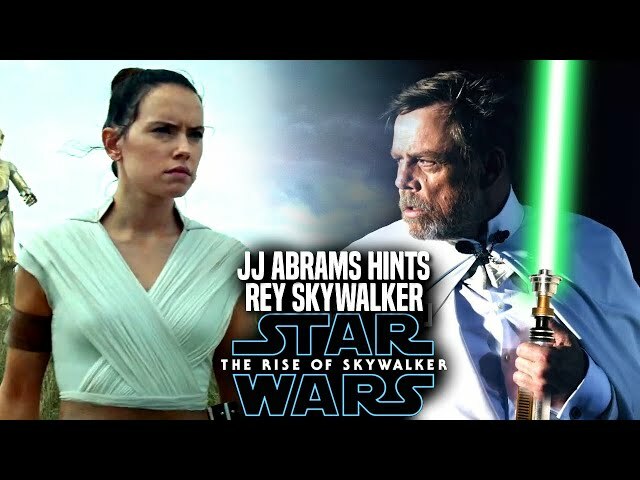 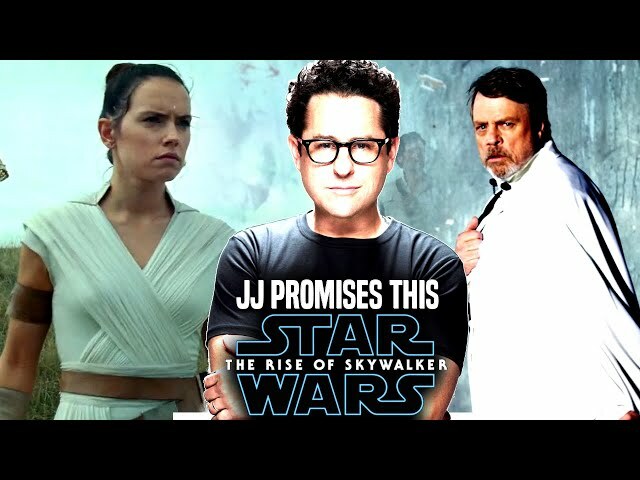 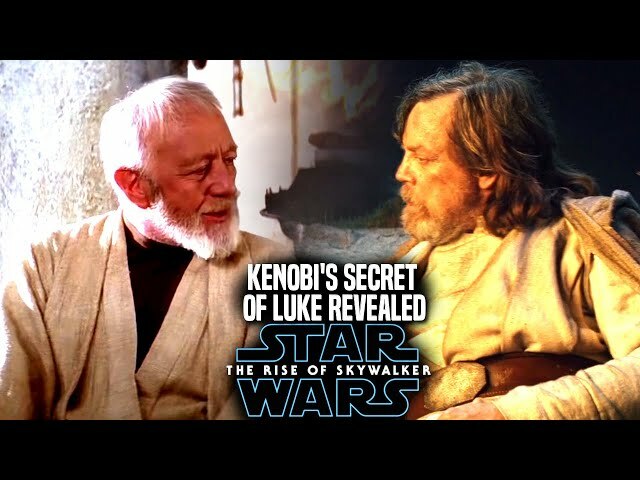 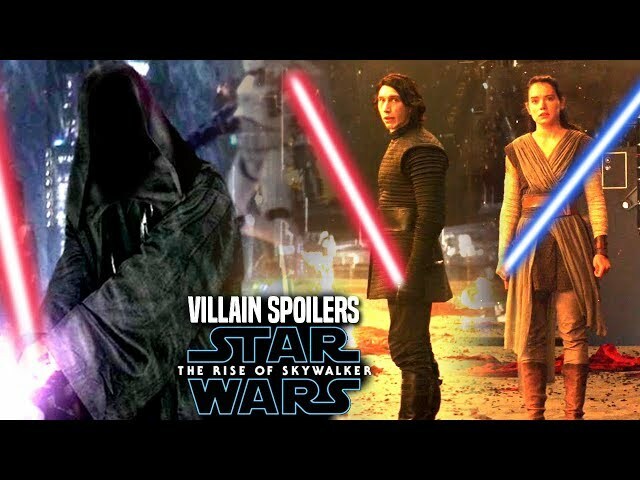 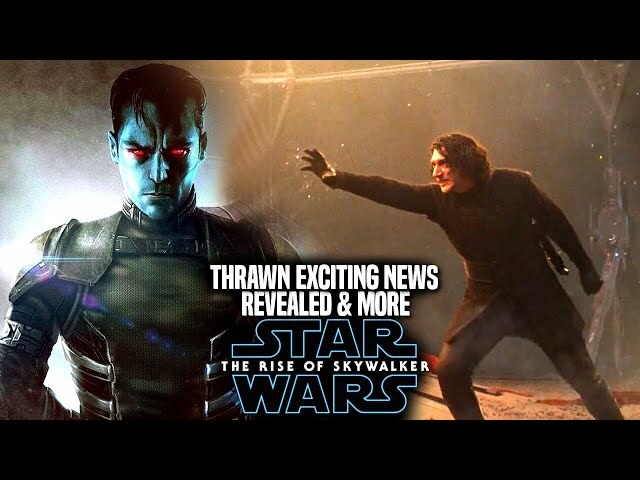 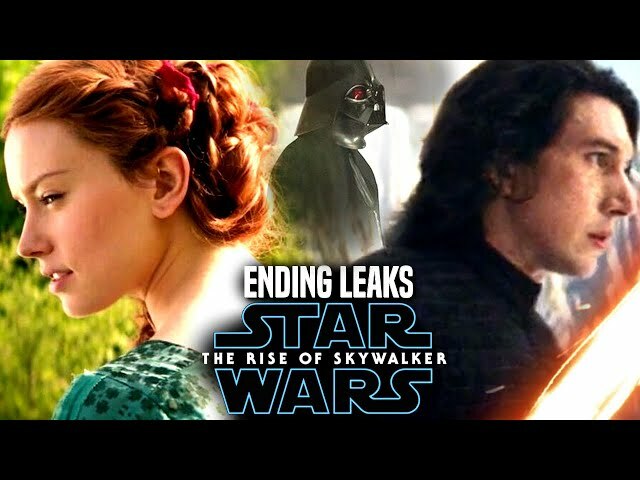 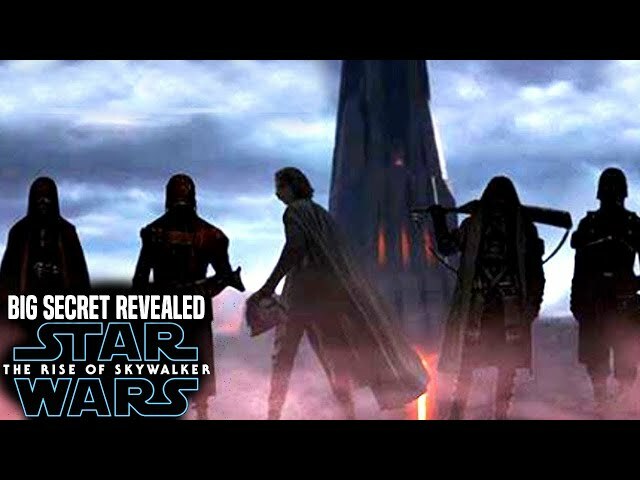 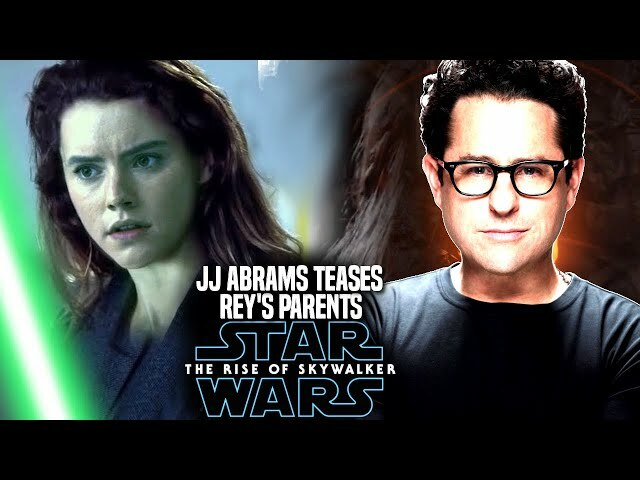 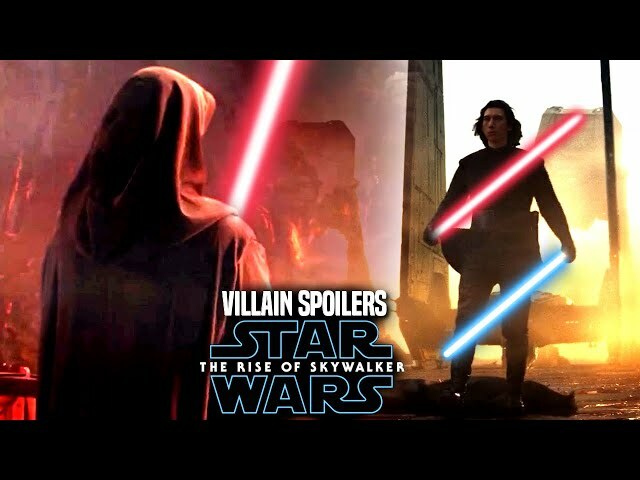 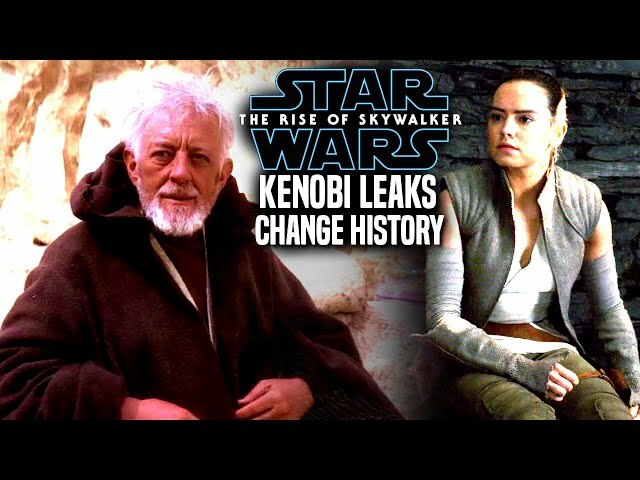 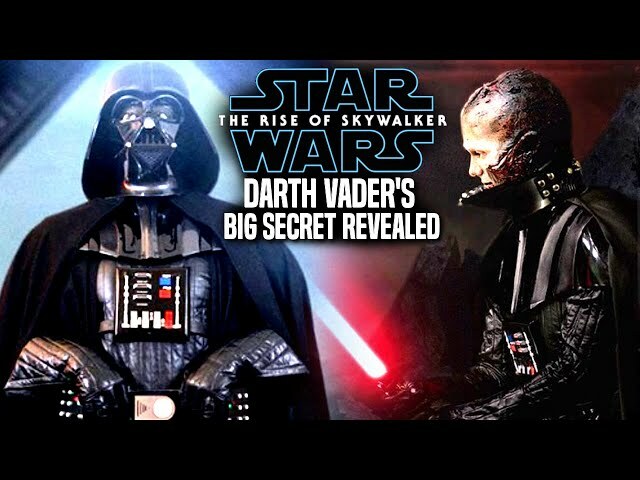 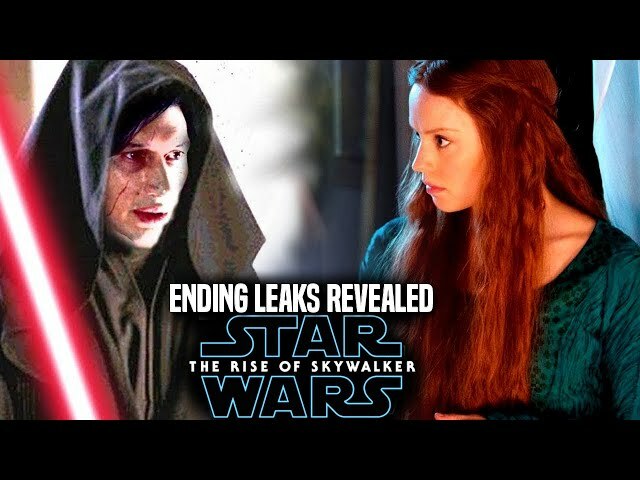 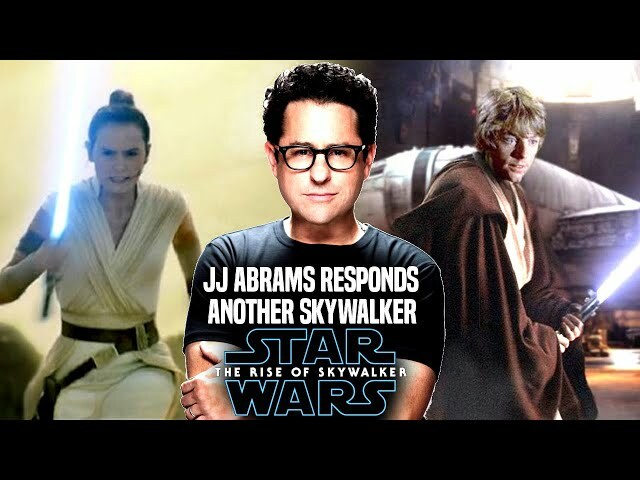 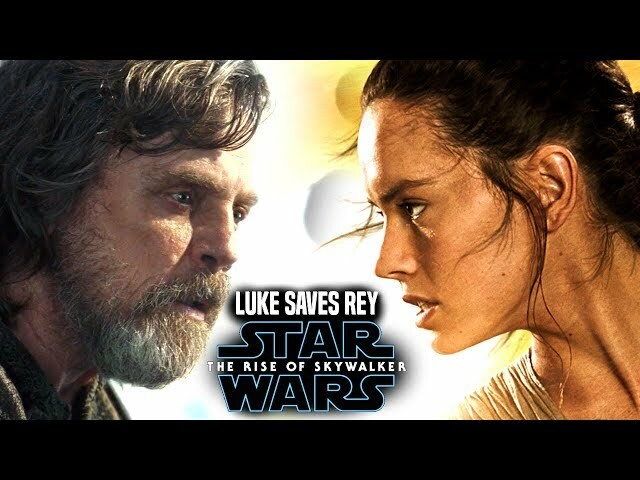 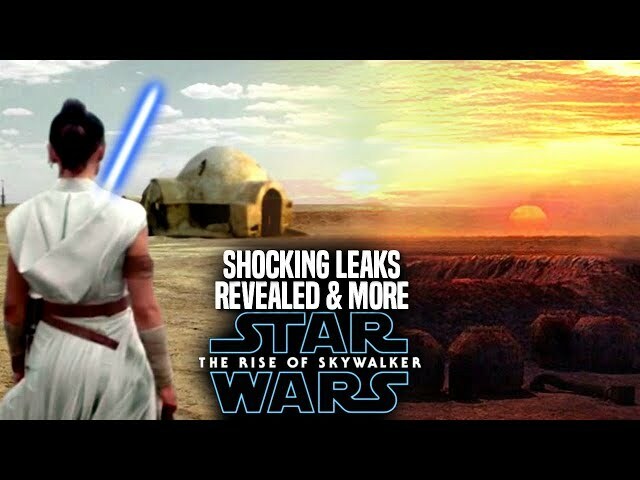 Star Wars Episode 9 by director jj abrams is said to include many connections to the prequels and originals and end the skywalker saga. 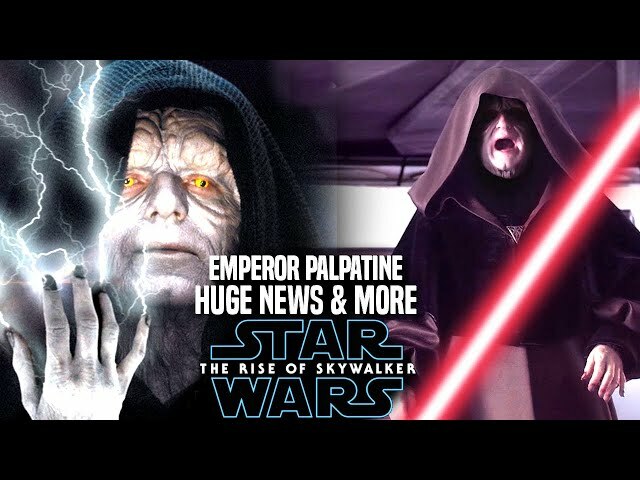 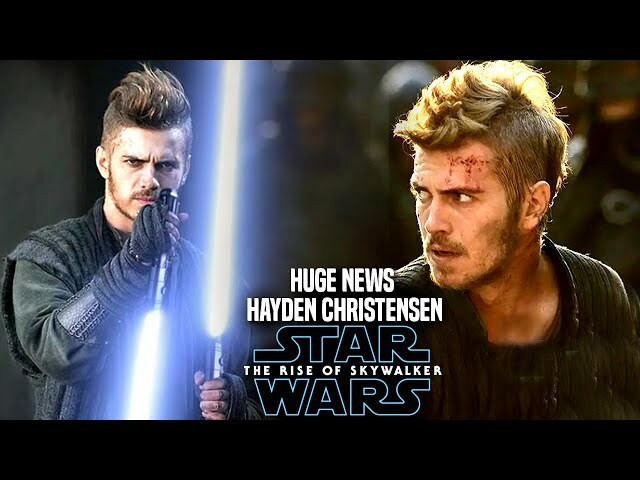 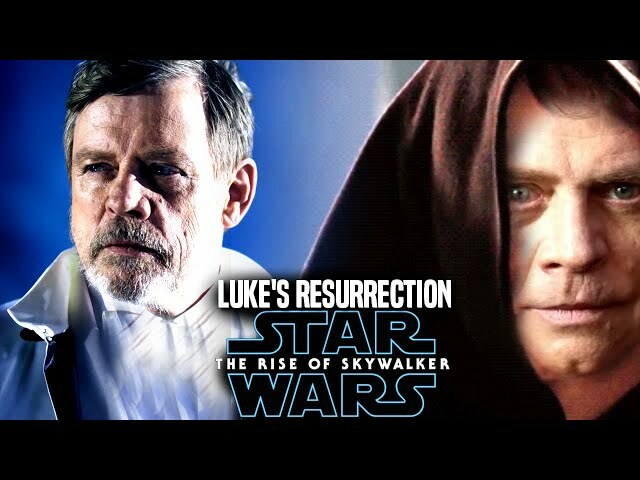 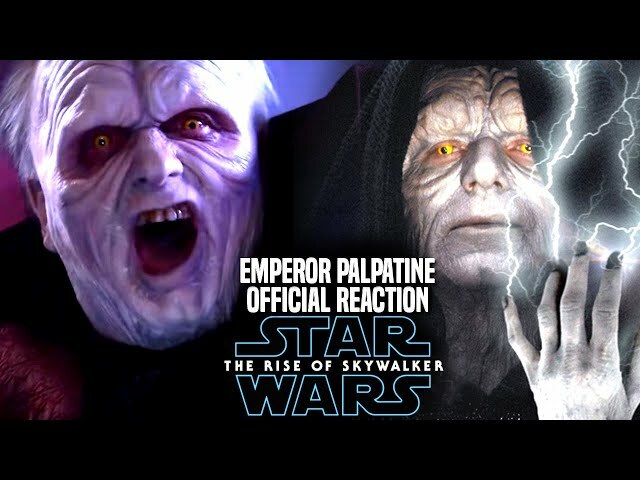 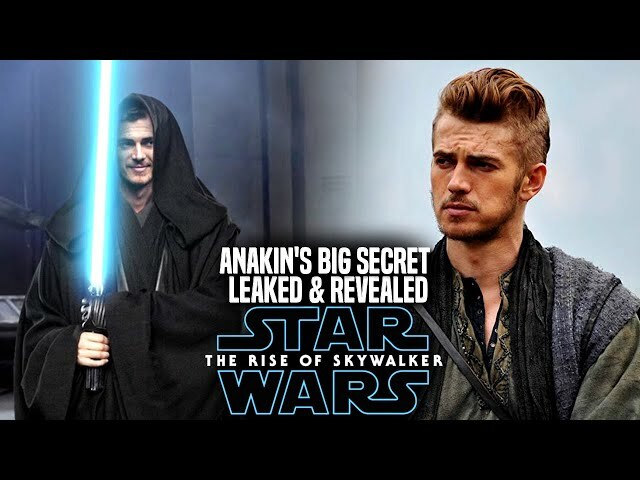 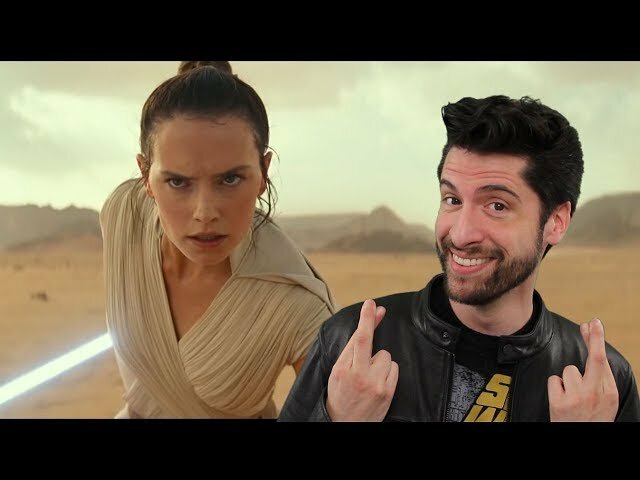 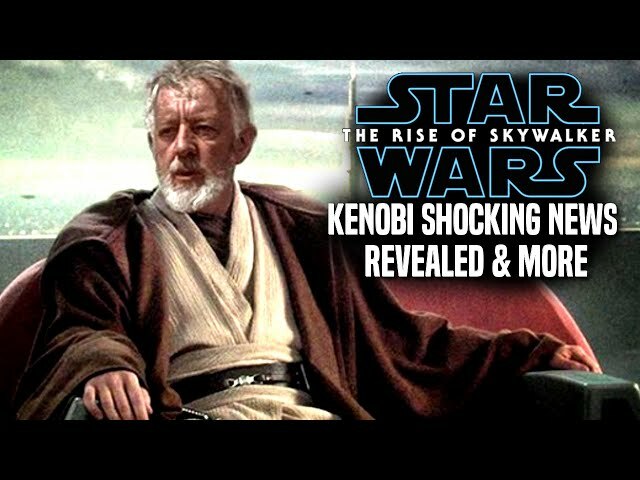 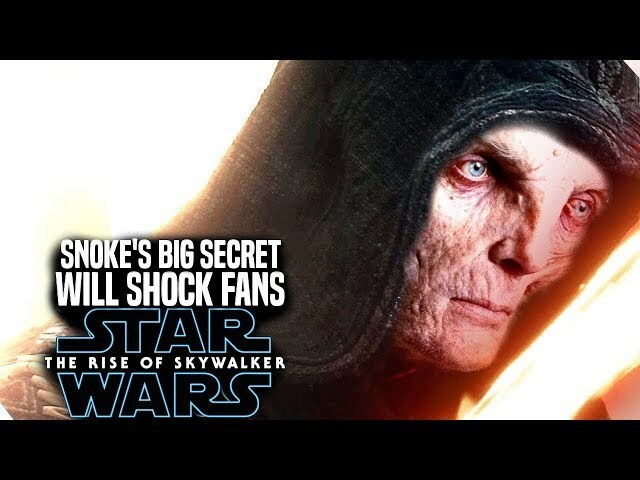 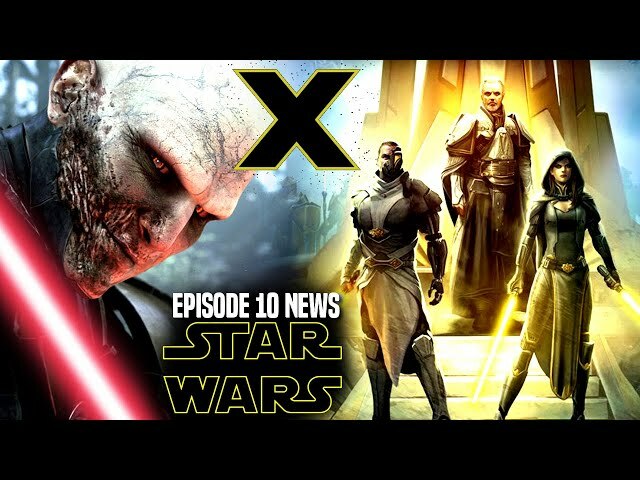 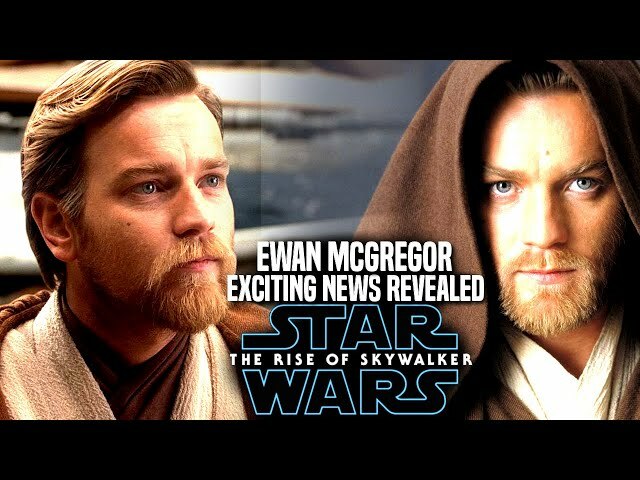 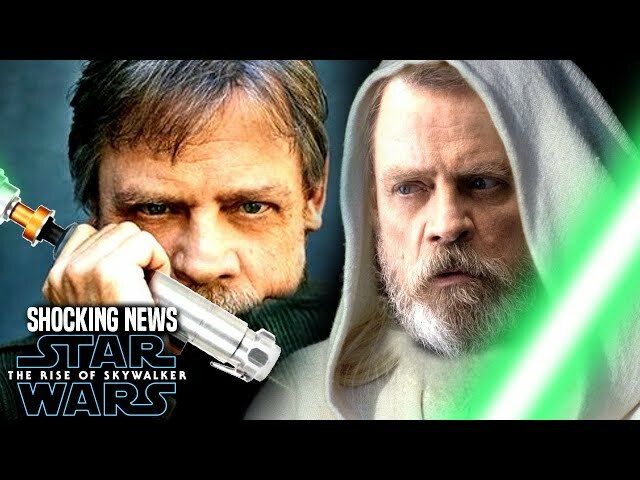 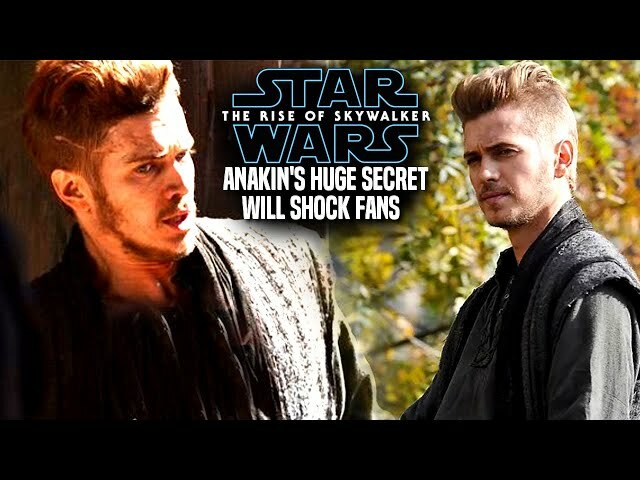 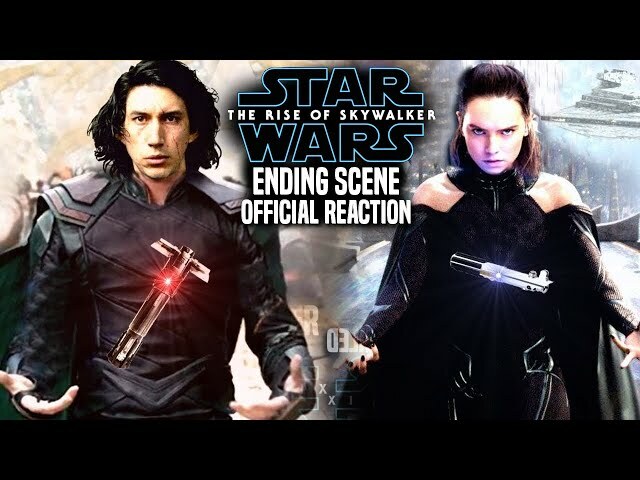 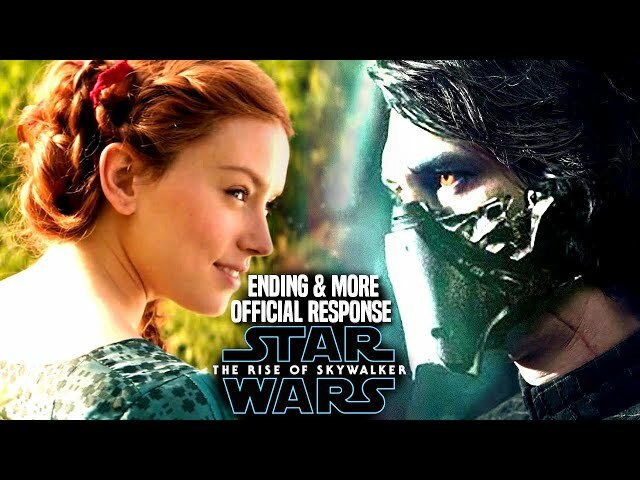 We will be going over a new official star wars episode 9 reaction by one of the major cast members in the film. 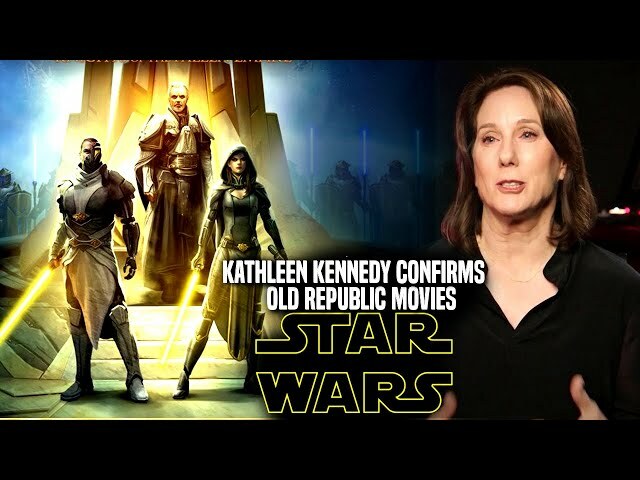 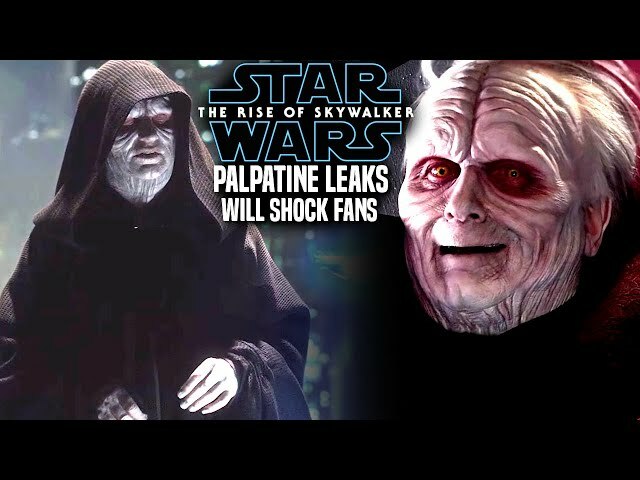 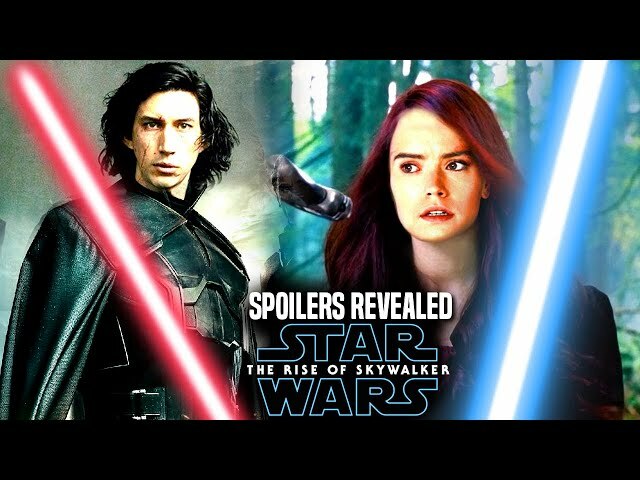 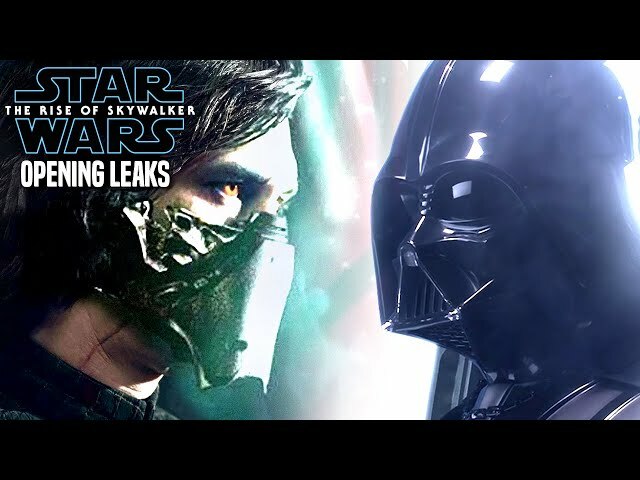 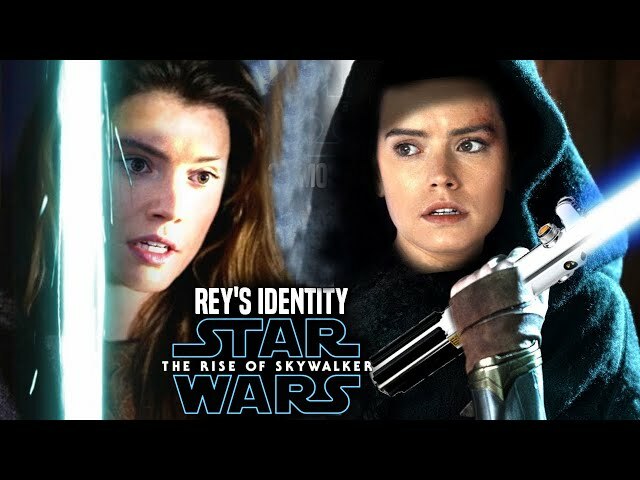 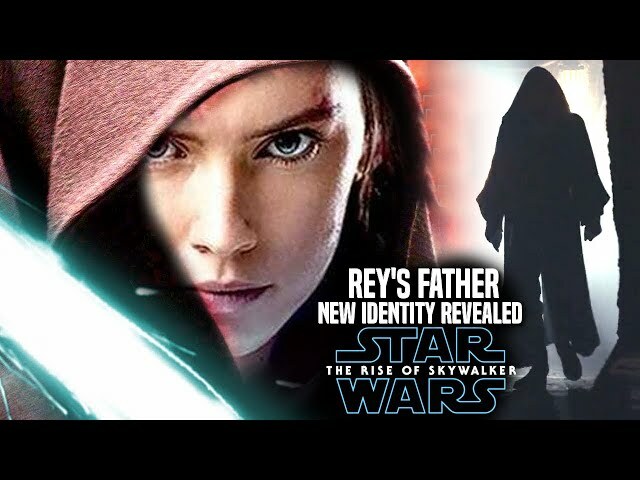 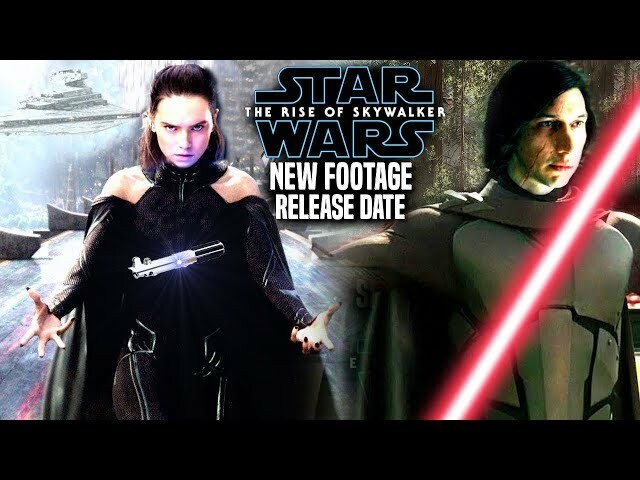 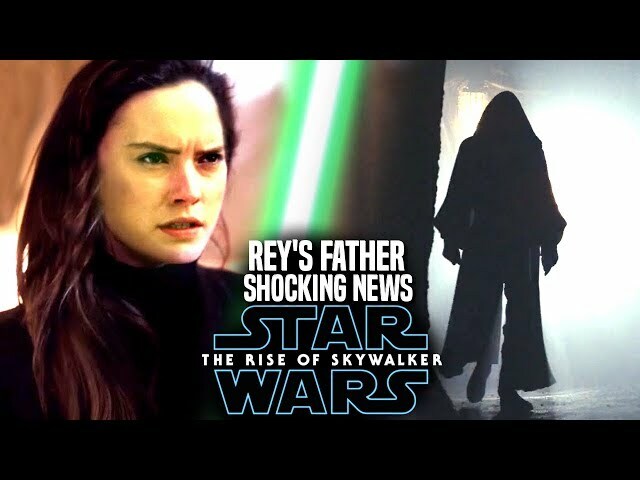 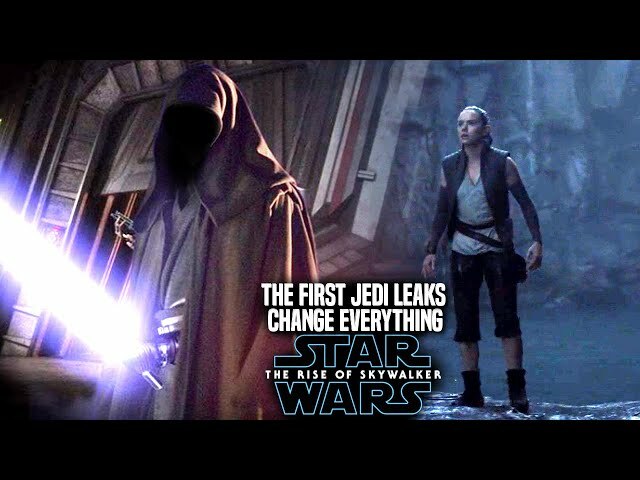 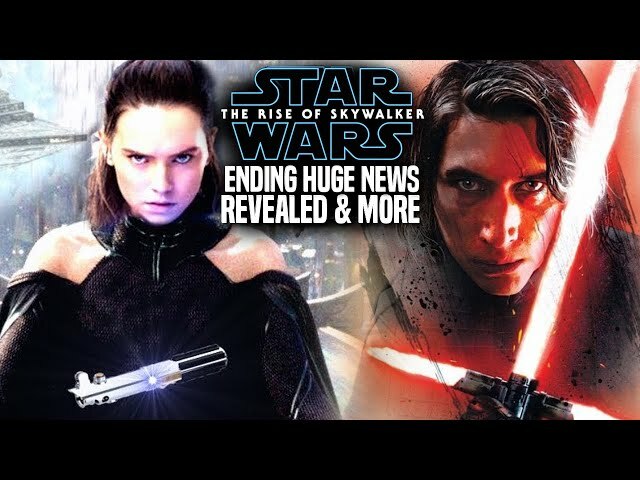 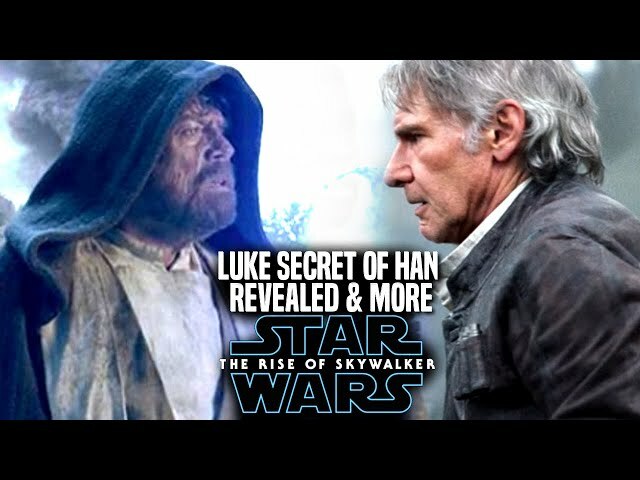 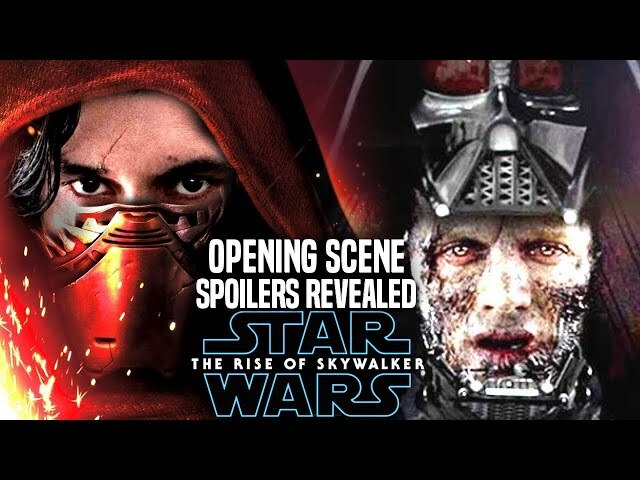 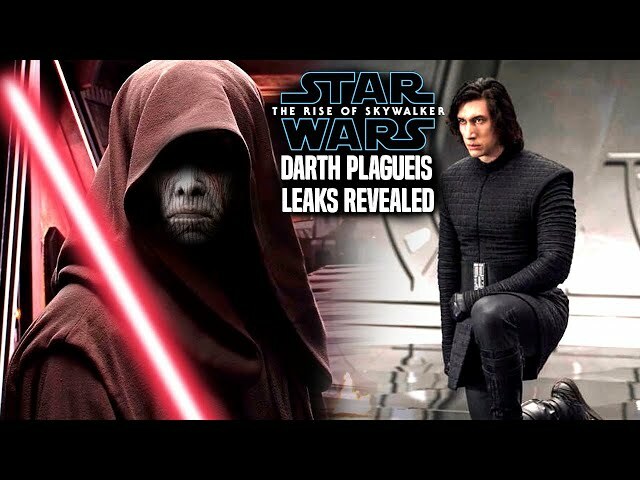 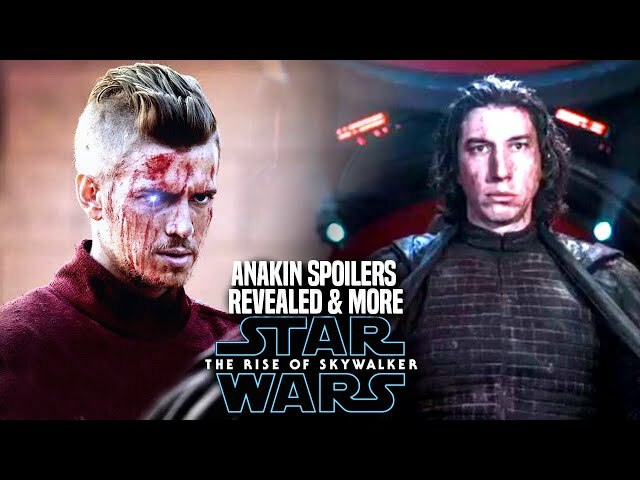 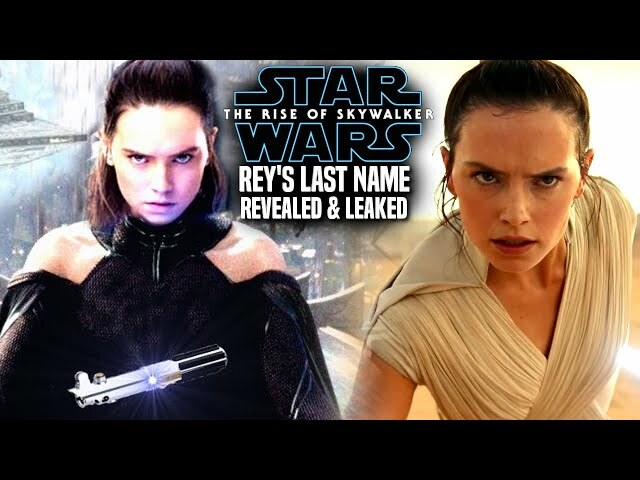 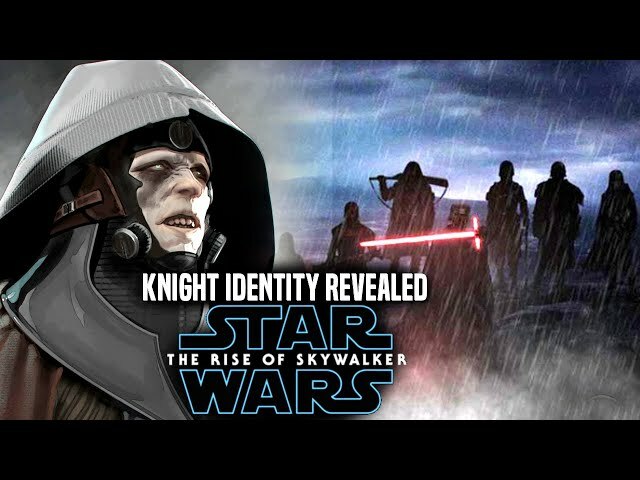 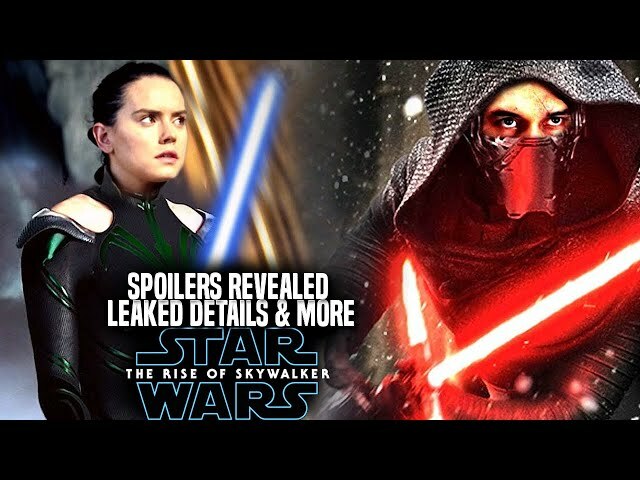 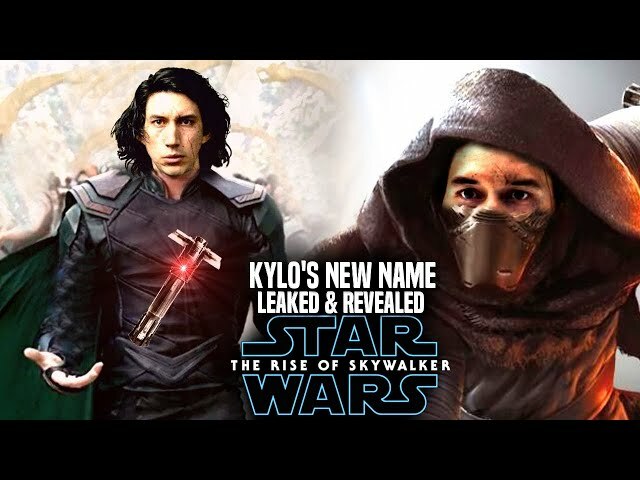 The film is set to bring a return of luke skywalker, rey and even kylo ren as wlel as many others.